The first generation of Prince (THP) engines features variable cam timing on the intake cam. This means that it can be advanced or retarded based on what is requested by the ECU calibration software. Newer engines like THP200 feature variable cam timing on both cams. Oil pressure from the oil pump goes into a solenoid valve on the engine block. This valve controls the oil pressure that reaches the cam phaser. 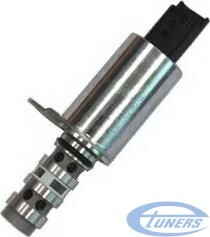 The cam phaser is the adjusting mechanism which controls intake cam timing. The cam timing changes depending on the oil pressure inside the cam phaser. The whole system after the cam oil pressure solenoid valve is purely mechanical. There are no pressure sensors providing feedback about what goes on into the cam timing mechanism with regards to oil. Which means it can cause undetectable trouble when something malfunctions. The solenoid valve gets contaminated with dirt that accumulates from the oil residues over time. 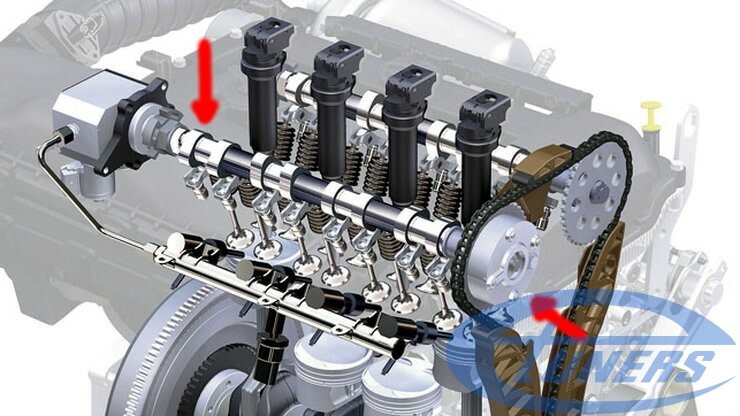 This leads into the system getting stuck and feeding less or more pressure into the camshaft. This valve sits next to the hydraulic chain tensioner – intake side. 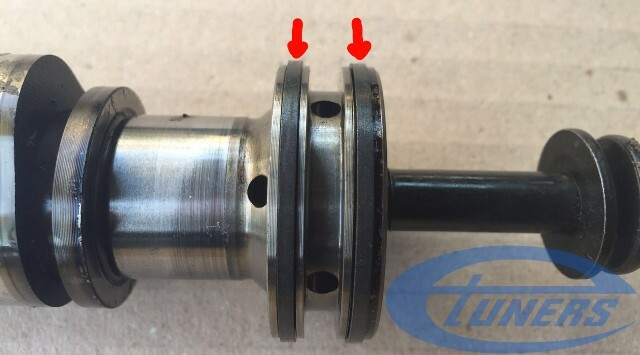 The camshaft has oil rings at its end to make sure that the oil goes through it and on to the cam phaser. If the oil rings get damaged, the oil leaks. Pressure drops before reaching the cam phaser. This is what happened in the following photo. The adjusting mechanism itself can get stuck. Or if the spring inside it weakens, it can start misbehaving. It is always a good idea to check engine oil pressure, before touching any of the above components. 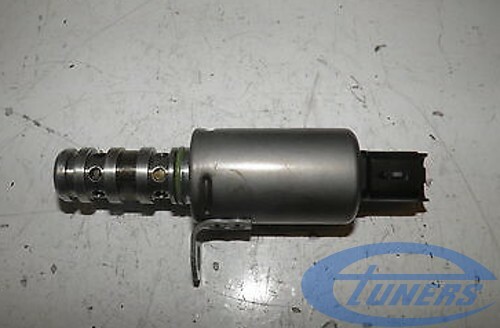 If there is insufficient oil pressure it can be the root cause of all these problems, without any parts being at fault. Many thanks to Khaled for figuring out this crazy problem! It will be nice if you can post the part numbers of the solenoid part and oil rings. Thanks for this ! it’s very interesting ! Thank you for sharing this vital information, I am beginning to realize that the compact “Prince” engine requires more than double the amount of care and maintenance especially oil changes than what is specified from the stupid manufacturer as all most of the engines problems stem from inadequate lubrication maintenance otherwise a fantastic little car! It only requires a few things to be kept in good shape. Make sure that the timing is good and the sparkplugs fresh and this engine will last you a lifetime. Ma confrunt cu o problema la acest tip de motor. L-am demontat pentru că am crezut că voi remedia problema. Misfire cilindru 3. Bobina schimbată, bujii, senzor temperatură lichid răcire. Motorul merge bine până la temperatura de 80 Gr. apoi merge in 3 și pornește ventilatorul de răcire. Am găsit uzură pe lagărele de la axele cu came și pe cilindri. Am înlocuit axe și supape , merge la fel…. Aștept sfaturi de la cei care pot da! Is there an easy way to tell if the cam oil seals are worn? Unfortunately not unless you remove and inspect the camshafts.